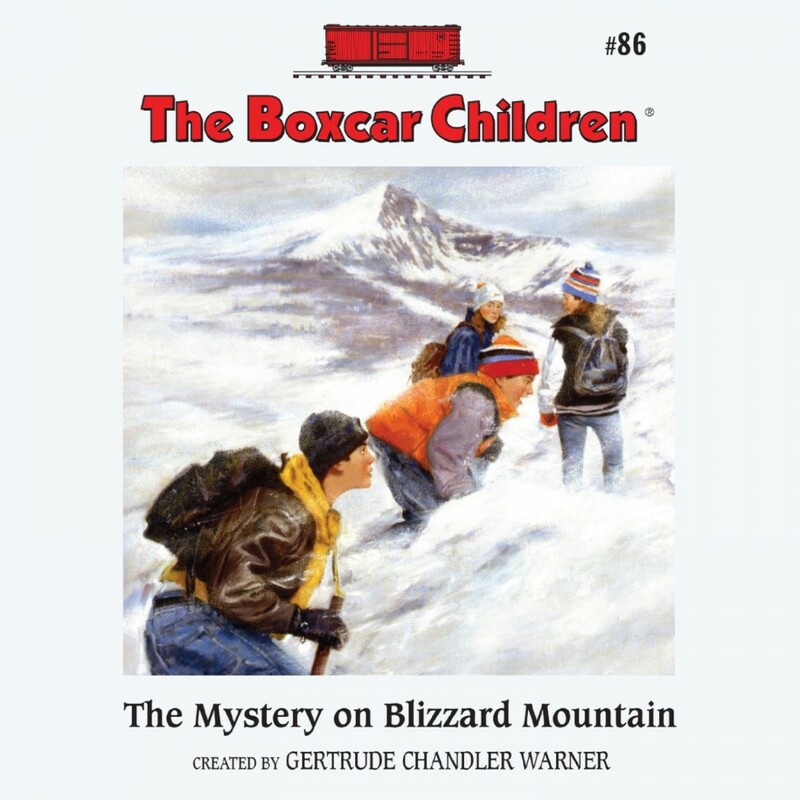 The Mystery on Blizzard Mountain by Gertrude Chandler Warner Audiobook Download - Christian audiobooks. Try us free. The Boxcar Children are helping map out a new trail on Blizzard Mountain. But as they do so, they discover that there is a treasure hidden somewhere nearby, and someone is determined to find it before the children do! Will they find the treasure and finish blazing the trail, or will they be chased from the mountain?